Are you interested in our services? 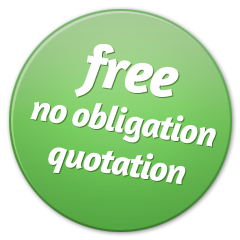 Would you like a free no obligation quotation? 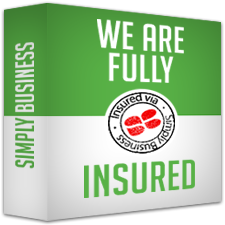 Or perhaps you have some questions for us regarding the services we offer. Excellent service with minimum disruption. Work was started when advised with no delays and completed within one week. Very helpful in choice of colour and pattern. Competitively priced. Extremely happy with the end result. We are extremely pleased with our lovely cobbled driveway.